Acrylic and Clear Stamps have become increasingly popular. The range of clear stamps available is extensive, making this type of stamp the preferred option for scrapbookers, crafters and card makers! 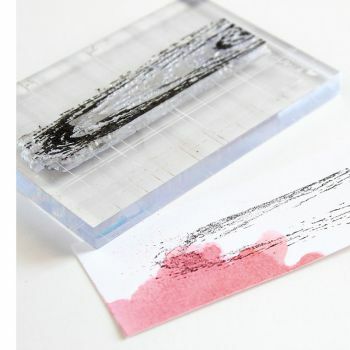 Do you need Acrylic Blocks for your clear stamps? Take a look at our selection here.